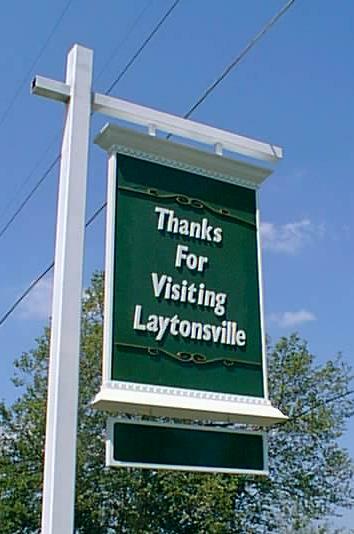 The Laytonsville Historical Center (a 501 (c)(3) non-profit organization) was established to provide Resources, Education, and Advocacy to promote Laytonsville's historic heritage. To preserve and promote the history of Laytonsville and the First Election District. To keep the Center open to all, including the community and the students of Laytonsville Elementary School. To expand the Center's collection of family histories, photographs, and memorabilia.